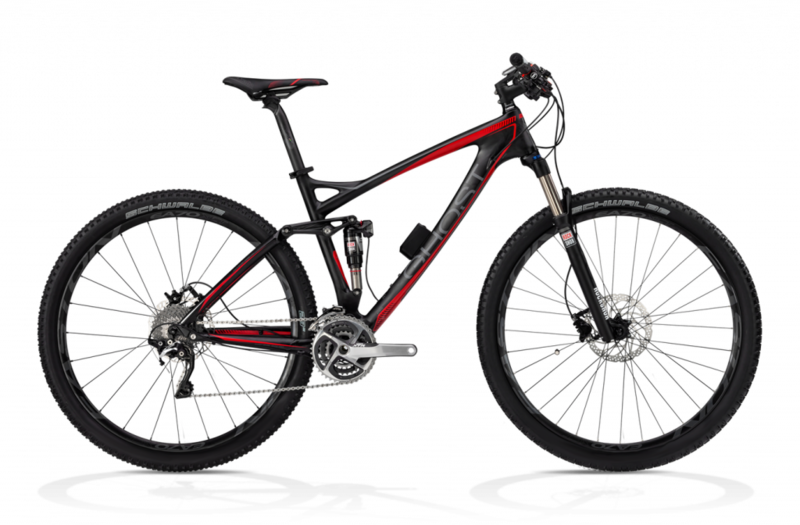 Cuadro AMR 29 HM Carbon/Alloy MIMS SCL. Horquilla Rock Shox SID 29 RLT PopLoc 110 mm Tapered 15 mm. Amortiguador Rock Shox Monarch E:i Shock 100 mm. Frenos Magura MT8 Disc 180 mm. Ruedas Easton EA 70 XCT Wheelse. Tija Ritchey WCS Carbon Monolink 31.6 mm. Manillar Ritchey WCS Carbon UD Rizer 9 D 710 mm 31.8 mm. Sillín Selle Italia SLR Monolink XP.